Travel used to be so dangerous and maybe it still is. At least you can take along a comforting digital security blanket in the form of any of these 4 travel apps for the iPhone. They will save you zillions of dollars spent otherwise on fuel while circling round and round trying to find a restaurant or museum. iPhone frees us from the embarrassing difficulty of not having the foggiest notion of where we are or what to do when we get there. 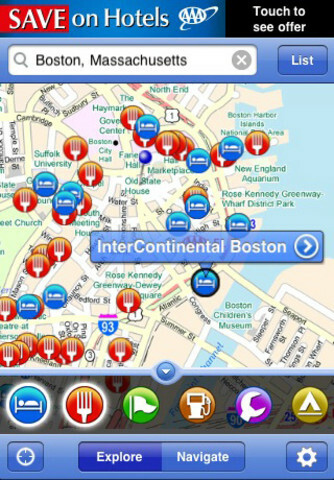 Check out these 4 great iPhone apps for travel. 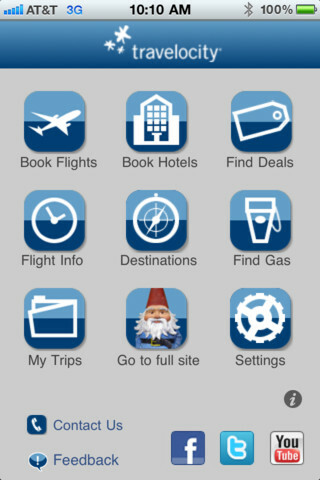 Travelocity is a big force in the travel industry. Their new mobile app gives your smart phone access to all of that clout while on the go. It also adds some powerful tools that will aid you in your travels. It allows you to monitor the flights in progress, late departures and the waiting time for security checks. 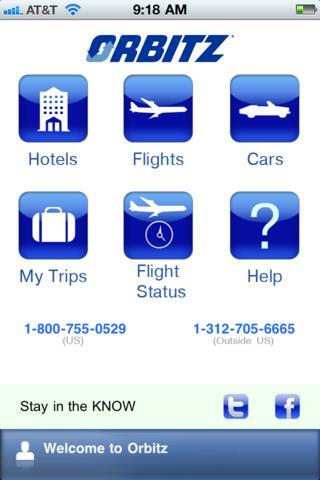 View, reserve and find schedules for flights all from the convenience of your iPhone. It offers unique hotel values that are exclusive to Mobile users. 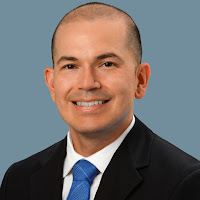 Orbitz Flights, Hotels, Cars extends the large market share enjoyed by this titan of travel. This Orbitz app is compatible with GPS functions. That lets it quickly locate hotels in your vicinity. Using a company with a proven track record like Orbitz will empower your trips where ever you may roam. The app will give you the info to determine the status of a given flight and provides lots of handy flight data. 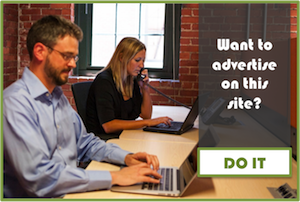 The site provides 24/7 customer service and how many travel sites can make that claim? The app includes severe weather predicting software. 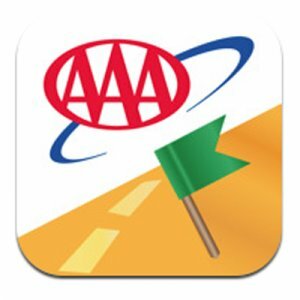 AAA Trip Tik Mobile is the official app of the trusted auto club. Its emergency road service will save AAA members a lot of freeway frenzy in the event of any real time automobile woes. Therefore, to get the most from Trip Tik Mobile, one should be a member of AAA but it is not a requirement to be able to use the app. Membership can be purchased from within the app. It directs you to their approved hotels, restaurants, repair shops and camping sites. The app sports some GPS-like features such as points of interest to visit along your route and voice guidance. Google Places will negate having to ask that total stranger where the nearest restaurant is. But that is only the beginning. Because for any destination that you visit, Google Places will be at your service no matter where you roam; London, England, Jack London Park, Paris, France or Paris, Texas come alive. It’s like you had a local tagging along wherever you find yourself. It is the perfect travel companion because once you leave your neighborhood, though you are a block away from a coffee shop, without this app you may as well be separated by light years. It also encourages you to rate the places that you visit so at least you’ll get a word in edgewise.